Capt. Hugh Mason Genealogy, at http://kinnexions.com/kinnexions/mason/rr_toc.htm, #875. 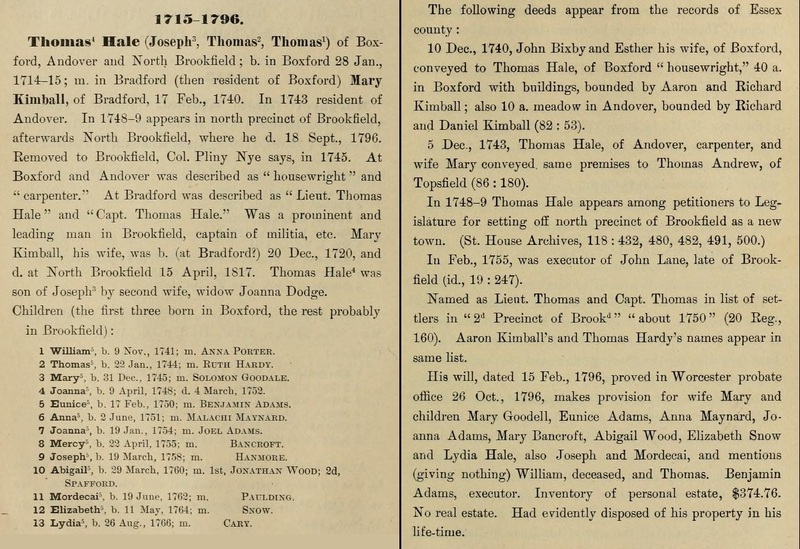 William B. Lapham, History of Bethel: formerly Sudbury, Canada, Oxford County, Maine, 1768-1890; with a brief sketch of Hanover and family statistics, , at https://books.google.com/books?id=4vUgAQAAMAAJ . Augusta, Me. : Press of the Maine Farmer, (1891) , p. 575. 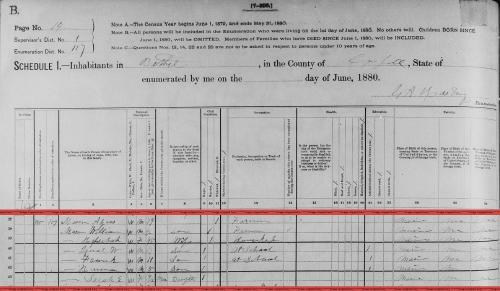 "Massachusetts Marriages, 1841-1915," database with images, FamilySearch (https://familysearch.org/ark:/61903/1:1:N48H-S68 : 17 February 2016), Herman Mason and Pauline Wilson Dodge, 27 Jun 1906; citing Gleasondale, , Massachusetts, United States, State Archives, Boston; FHL microfilm 2,315,298. 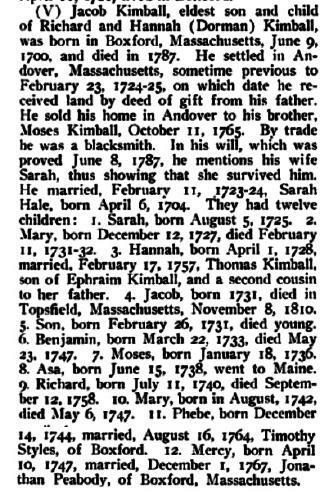 Jacob Kimball was born perhaps about 1702. Record added: Nov 24, 2010. M. V. B. Perley, History and Genealogy of the Perley Family, , at https://archive.org/stream/historygenealogy01perl . Salem, Mass. : Published by the Compiler, (1906) , p. 138. Vital Records of Andover Massachusetts to the end of the year 1849, Topsfield, Mass. : Topsfield Historical Society, (1912) , p. 237. Mary married Willard M. Colby, son of Capt. Sargent Colby and Ruth A. Colby. 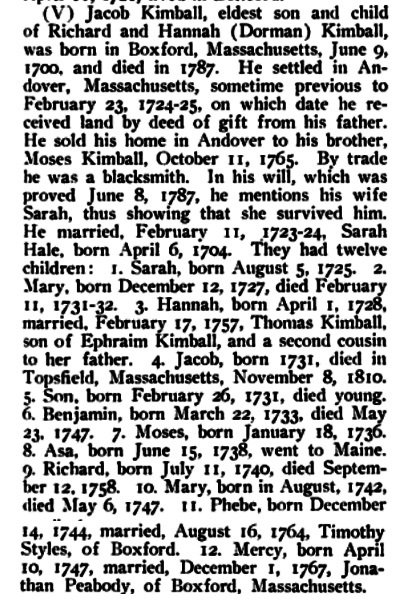 Leonard Allison Morrison, History of the Kimball family in America, from 1634 to 1897 : and of its ancestors the Kemballs or Kemboldes of England; with an account of the Kembles of Boston, Massachusetts, , at https://archive.org/stream/historyofkimball00morr . Boston: Damrell & Upham, (1897) , p. 321. 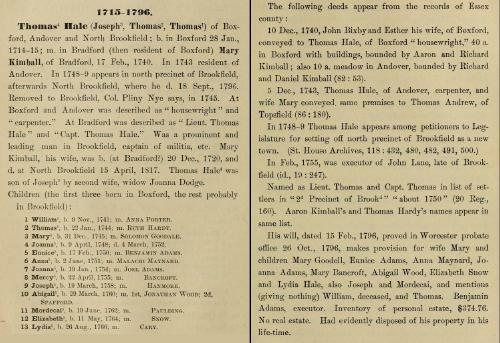 "New Hampshire, Death Records, 1654-1947," index and images, FamilySearch (https://familysearch.org/pal:/MM9.1.1/FSNB-19F : accessed 21 Dec 2012), Mary B. Colby, 19 Jan 1907. 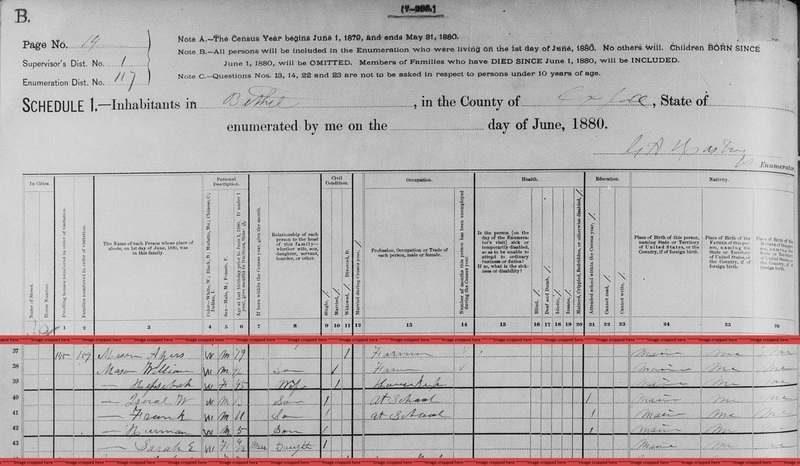 "United States Census, 1900," database with images, FamilySearch (https://familysearch.org/ark:/61903/1:1:M3YN-ZCQ : accessed 2 December 2016), Alvin Dixon, Farmington town (north part), Strafford, New Hampshire, United States; citing enumeration district (ED) 229, sheet 9B, family 262, NARA microfilm publication T623 (Washington, D.C.: National Archives and Records Administration, 1972. ); FHL microfilm 1,240,951. Leonard Allison Morrison, History of the Kimball family in America, from 1634 to 1897 : and of its ancestors the Kemballs or Kemboldes of England; with an account of the Kembles of Boston, Massachusetts, , at https://archive.org/stream/historyofkimball00morr . Boston: Damrell & Upham, (1897) , p. 109.